SIXTEEN TEAMS from around the world will be competing in the 2012 King’s Cup Elephant Polo Tournament, which runs from Sept. 12-16 at Hua Hin. This year’s tournament will see the New Zealand All Black’s Robin Brooke, Olo Brown and Adrian Cashmore and European royals, Prince Carl-Eugen Oettingen-Wallerstein and his wife, Princess Anna, and daughter, Princess Joanna. Miss Tiffany Thailand will also be playing in the tournament for the first time. The event, which has become one of the most popular in Thailand, will lead off with a parade through Hua Hin’s main streets, featuring Thailand’s last elephant spirit men (Kru Ba Yai) and tranditional dancers. Activities include a baby elephant camp and a fun fair. International and local celebrities, including U.S. actor Isabelle Fuhrman, former Thai PM Aphisit Vejjajiva, super models Cindy Bishop, Lukkade Methinee and Australian Marie Claire’s Editor-in-Chief Jackie Frank have donated their artistic talents by painting a piece of “The Big Picture” elephant-themed painting, which will be on display throughout the event and auctioned off for charity at the final gala dinner. The tournament was introduced to Thailand in 2001 by Anantara Hotels, Resorts & Spas and continues to support the event, which has grown to become one of the biggest charitable events in Thailand that has raised almost US$500,000 for projects that better the lives of Thailand’s elephant population. These projects include: Mahout accommodation at the Thai Elephant Conservation Centre (TECC) and a mobile centrifuge for the TECC’s elephant mobile veterinary clinic; donating an elephant ambulance to the TECC; Thai Elephant Therapy Project, which initially provided 16 autistic children with a free clinic to develop their social interaction and emotional skills by using elephants as a working partner with occupational therapists; rescuing five elephants from Thailand’s city streets to participate in the world’s first ever Thai Elephant Therapy Project, in conjunction with Chiang Mai University Department of Occupational Therapy and the Thai Elephant Conservation Centre. Four of these five elephants now live at Anantara Golden Triangle’s Elephant Camp and have retired from active participation. Funds raised from last year’s event have been donated in helping build the first elephant hospital in Krabi in the southern part of Thailand. A THB 500,000 gantry to help lame elephants stand has been donated to the TECC and 4,000 trees have also been planted in Hua Hin to shelter elephant corridors from electric fencing in the area. 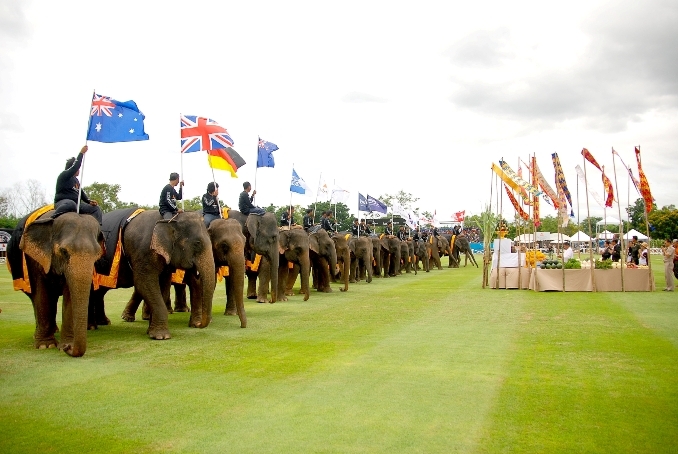 The 11th King’s Cup Elephant Polo Tournament is held at Hua Hin’s Suriyothai Army Base, about 20 minutes from Anantara Hua Hin Resort and Spa. For more information on King’s Cup Elephant Polo, visit www.anantaraelephantpolo.com. Anantara Hua Hin Resort & Spa is a distinctive Thai village-style resort located on the sunrise coast of the Gulf of Thailand. Hidden amidst 14 acres of luxuriantly landscaped mature gardens and lagoon pools, the picturesque resort enjoys a beachfront location at the quiet end of Thailand’s historic royal seaside town. 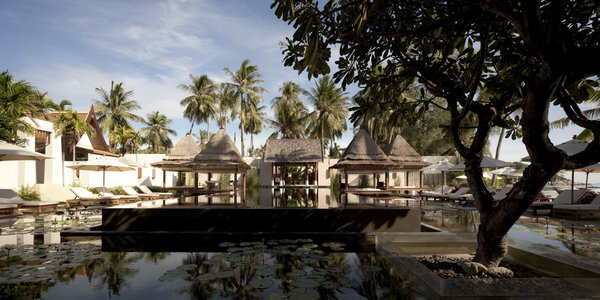 For more information please www.anantara.com. 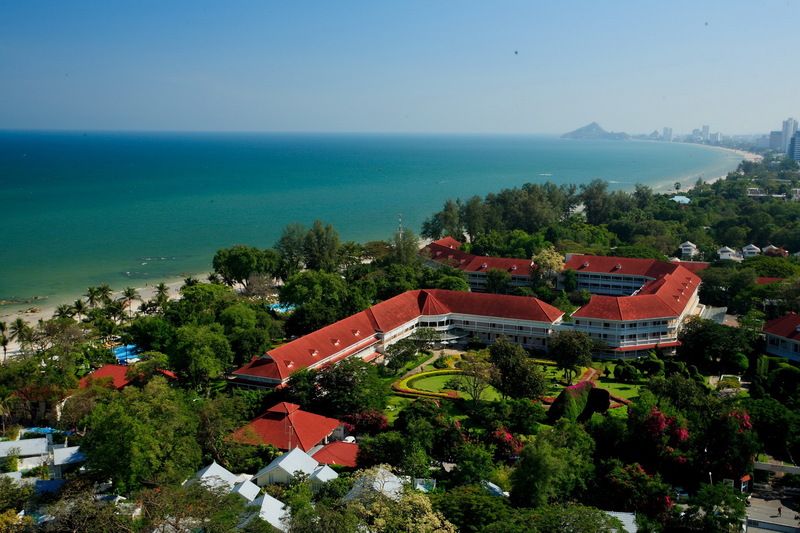 CENTARA GRAND BEACH Resort & Villas Hua Hin, which began life in 1923 as the Railway Hotel and was Thailand’s first resort hotel, has become a member of The Leading Hotels of the World. The hotel, which stands on 16 hectares of beachfront land among topiary gardens that are one of the local landmarks, was acquired in 1985 by Central Group, which has extended and upgraded the property over the years with every sensitivity towards its original elegance, said Thirayuth Chirathivat, Centara Hotels’ CEO. This beautiful heritage hotel is part of Thailand’s history, built when the railway line was laid between Bangkok and Malaysia. The railway allowed Hua Hin to become Thailand’s first beachside resort, and the Railway Hotel played a significant role in all of that. Centara’s own involvement with the property goes back almost 30 years, and we have always treated the hotel with great love and respect. It represents a different era – but it’s as relevant today as it always has been, he said. The Leading Hotels of the World Ltd is the largest luxury hospitality organization in the world, representing over 430 of the finest hotels, resorts and spas in more than 80 countries. Its mission is to curate and champion an exclusive collection of independent properties, including grand palaces and intimate city hideaways, luxury tent enclaves and expansive self-contained resorts. It is a great honour to have been selected as a member, says Jacques Mury, general manager of Centara Grand Beach Resort & Villas Hua Hin. We completed a total renovation of the hotel at the end of last year, and everything we did was designed to respect and enhance the qualities that have made this one of the classic hotels of Asia. Everyone here at the hotel is tremendously proud. Centara Grand Beach Resort & Villas Hua Hin has 207 luxurious rooms and suites, including the Club executive floor, each with its own private balcony overlooking the ocean or landscaped gardens. High ceilings, period-style furniture and a décor that uses rich polished hardwood softened by the warm tones of Thai silk to evoke the spirit of the 1920s. The 42 villas set amongst the extensive gardens, with their spacious living accommodation and the option of their own pool, offer privacy along with the ultimate in luxury. 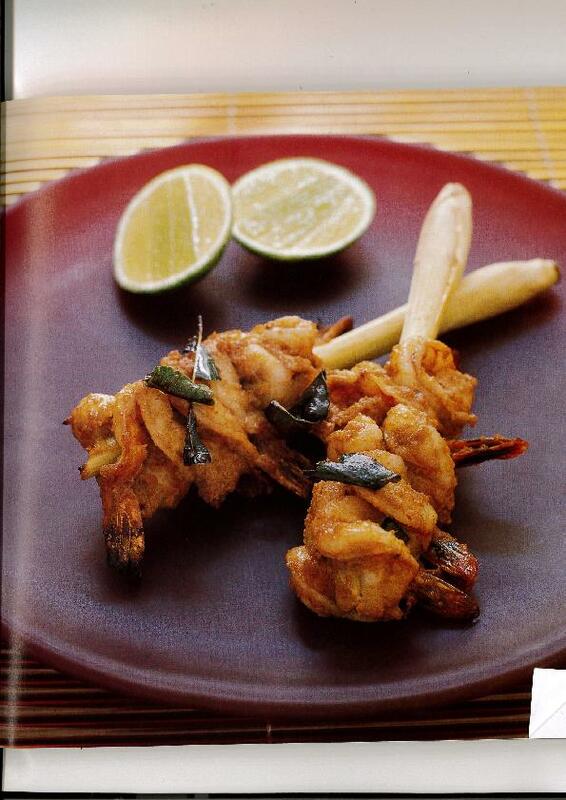 Among the dining options are the all-day Railway Restaurant, serving international cuisines, the Palm Seafood Pavilion which overlooks the ocean, Hagi Japanese restaurant, set on the street corner and blending traditional and modern Japanese cuisine, and Salathai, serving Thai cuisine in a separate pavilion. With its location on the beachfront, the hotel is perfect for swimming and boating, and just for lazing on the beach. Two putting greens, four swimming pools, two tennis courts, a snooker room, badminton, table tennis and a fitness centre offer opportunities for leisure and keeping fit, and there is a children’s playground and other facilities for the youngsters. With the spacious tropical gardens forming a backdrop, Spa Cenvaree offers a full range of massage and body treatments combining ancient Asian therapies with modern technology. 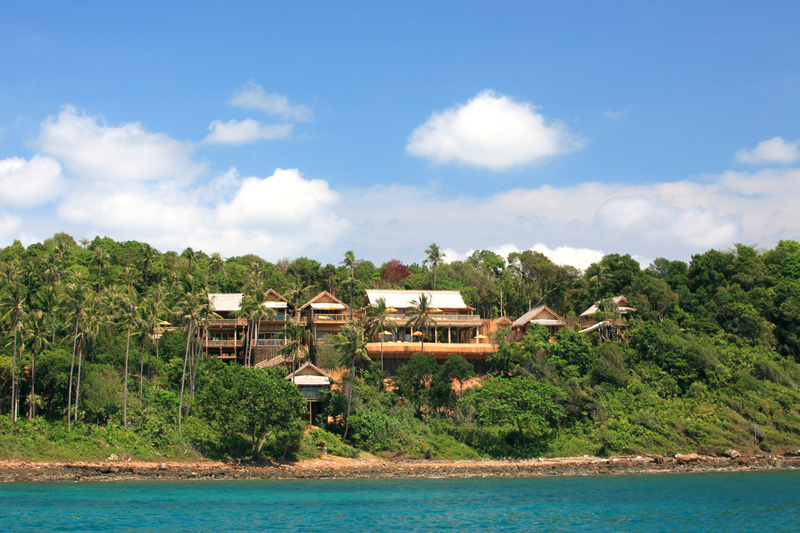 SALA Samui and SALA Phuket have been awarded a TripAdvisor Certifcate of Excellence for 2012. The award, which honors hospitality excellence, is given only to establishments that consistently achieve outstanding traveler reviews on TripAdvisor, and is extended to qualifying businesses worldwide. Approximately 10 per cent of accommodations listed on TripAdvisor receive this award. To qualify for the Certificate of Excellence, businesses must maintain an over-all rating of four or higher, out of a possible five, as reviewed by travelers on TripAdvisor. Additional criteria include the volume of reviews received within the past 12 months. 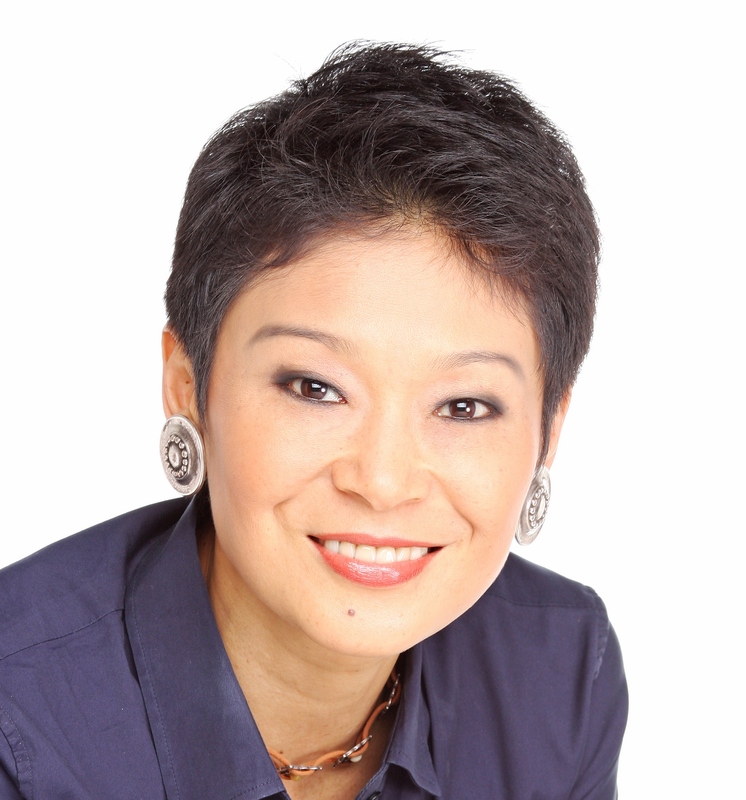 Christine Petersen, president of TripAdvisor for Business, noted: “The Certificate of Excellence award gives highly rated establishments around the world the recognition they deserve. CENTARA HOTELS & RESORTS has received the Most Visited Hotel Site in Thailand Award by web tracking organization Truehits for the fourth consecutive year. Centara, one of Thailand’s leading hotel and resort management companies, had previously collected the award in 2008, 2009 and 2010. The award was presented at the 9th Truehits Web Awards 2011 ceremony held by the National Science and Technology Development Agency (NSTDA) at the Emerald Hotel in Bangkok, presided over by the Science and Technology Minister Dr Plodprasop Suraswadi. The Centara website was found to have the highest traffic rating in the Truehits hotels and resorts category with 1,331,566 page views during the 2011 assessment period. “We are delighted to have been recognised in this way for the fourth consecutive year, and are especially pleased in that 2011 was the year in which we completely relaunched our corporate website to make it a far more interactive on-line presence and marketing tool,” says Chris Bailey, senior vice president for sales and marketing at Centara Hotels & Resorts. Visits to Thai websites are monitored and analysed by Truehits.net, the leading web statistic organization in Thailand, run by Internet Innovation Research Centre Co Ltd, which is supported and budgeted by the Thai government. The 9th Truehits Web Awards 2011 were presented to the top 10 most visited websites in Thailand, and to the top sites within specific categories, including hotels and resorts.